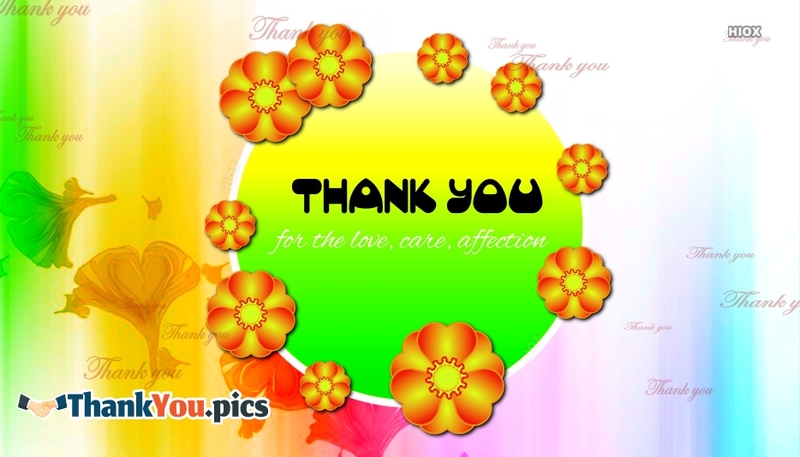 Show your gratefulness with this Thank you ecard. Send this cute thank you card to your friends and family to show your gratitude for their indefinite love, care and affection. Download and share it for free.